My initial goal this morning was to make these milk jug toy holders. Talk about fast! It takes like two minutes to cut one of these open, string a fabric scrap through the handle, fill with toys and hang on the shelf. I love this storage solution compared to purchasing buckets or such. I'm sure you could decorate these to make them more attractive, but I was so pleased with the initial outcome that I haven't bothered. So, while I was cutting these, I realized the leftover part was sort of mask-shaped. I did a little cutting and came up with these really creepy Phantom-meets-pigman masks. (Well, one is a little more raccoonish). The model is a friend of ours since my kids don't like anything (with the occasional exception of face paint, but even that's iffy) touching their faces. I was glad to find a use for the entire milk carton. Very fast and satisfying! But, really, what do you think about the gas-, I mean, dress-up masks...cool or creepy? P.S. Pay no attention to the thick layer of dust on the shelf. Unless it's encouraging to you as a mom, in which case, pay close attention. Excellent! And the storage is fairly see-through, which means you can easily spot whatever you're looking for. 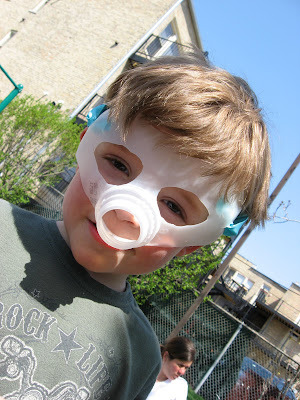 Great mask idea...you nailed it with "phantom meets pigman (meets gas mask)." 2nd picture, the mask on the left: put black ears on it and it's totally a panda. Am I right or am I right? Right? Right? 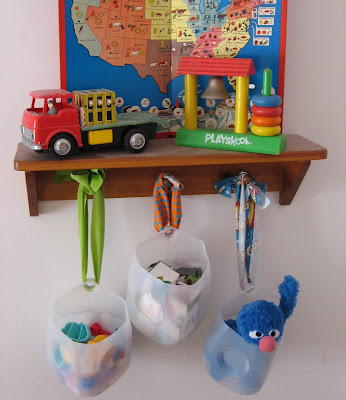 Great little idea for scooping u those toys left on the floor. that is such an interesting idea! and the mask is a little freaky, yes! Super-cute idea! I love this! Always looking for brilliant/cheap storage solutions. If you spray painted the mask silver it would make a really cool robot face. I love the robot costume in Family Fun last year and made it for my son for Halloween. This mask would be perfect with it! You are seriously brilliant! I use this method for my clothes pins but never though of using it for other things. We have so many doohickeys that always need homes. Great idea!!! Total genius, I love it! Thanks! What a great idea! 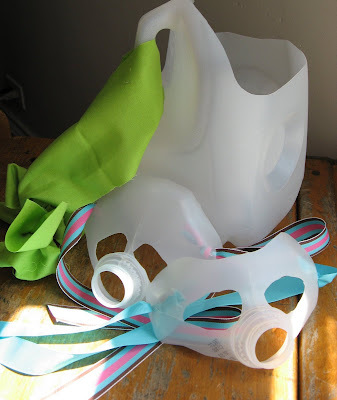 We go through so many milk jugs, and I've wanted to do something fun with them! Thanks! The brand is named after the famous American tattoo artist Ed Hardy. He was Abercrombie Hats a very famous tattoo artist and has published many ed hardy Hats books on tattooing techniques. But the ed hardy Caps tattoo has become a trademark through the efforts of a company called Christian Audiger. This company has ed hardy Hats been very famous and very powerful in the garment sector. In his opinion, desirable to create a brand called Ed Hardy and use art as a major selling point for the brand. This company buy ed hardy has been a great success and Ed Hardy clothing is a clothing brand most famous.